When students in Shanghai rose to the top of international rankings in 2009, Americans feared that they were being 'out-educated' by the rising super power. 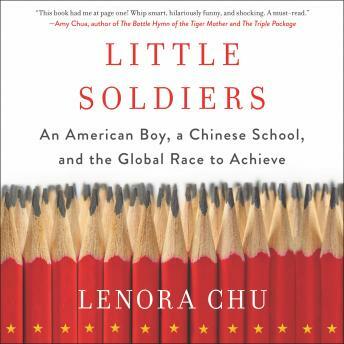 An American journalist of Chinese descent raising a young family in Shanghai, Lenora Chu noticed how well-behaved Chinese children were compared to her boisterous toddler. How did the Chinese create their academic super-achievers? Would their little boy benefit from Chinese school?